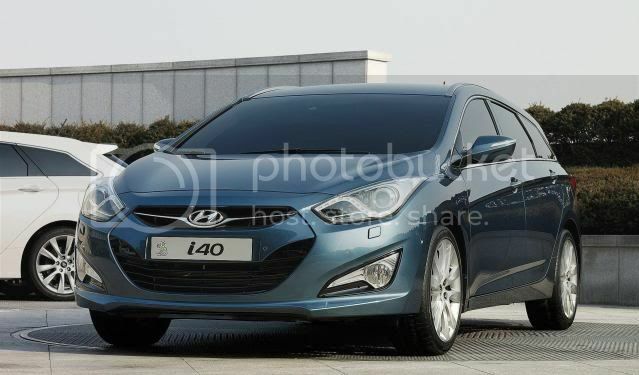 Hyundai has taken the covers off the all-new i40 at the Geneva motor show. 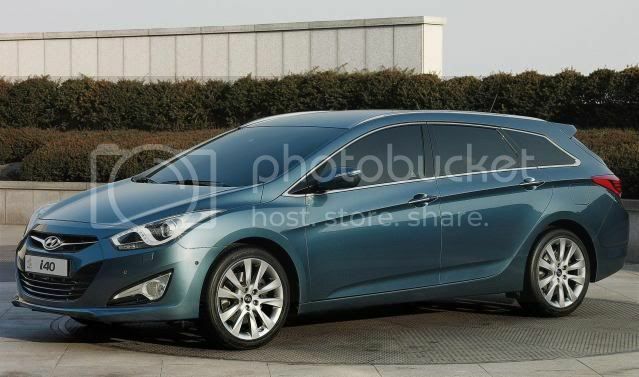 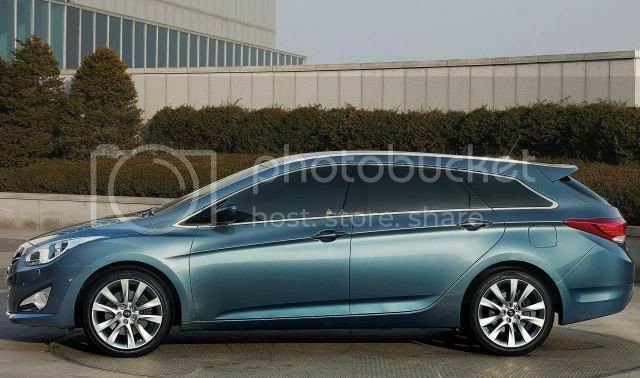 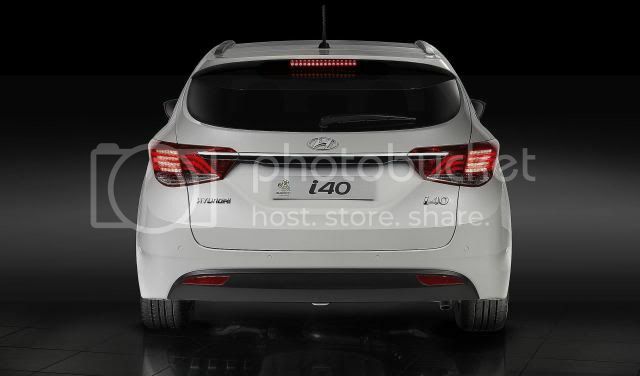 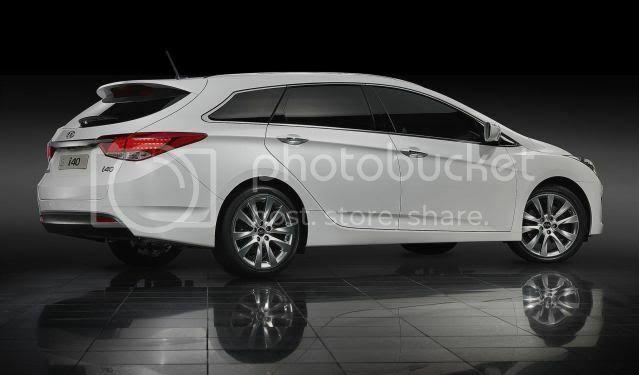 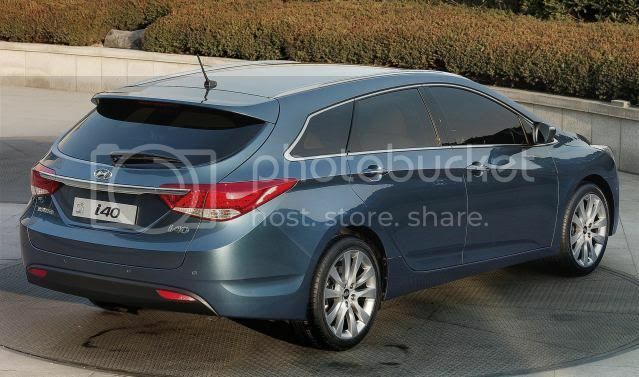 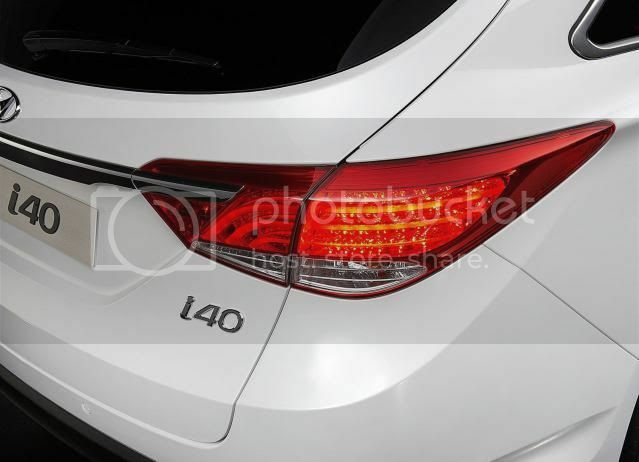 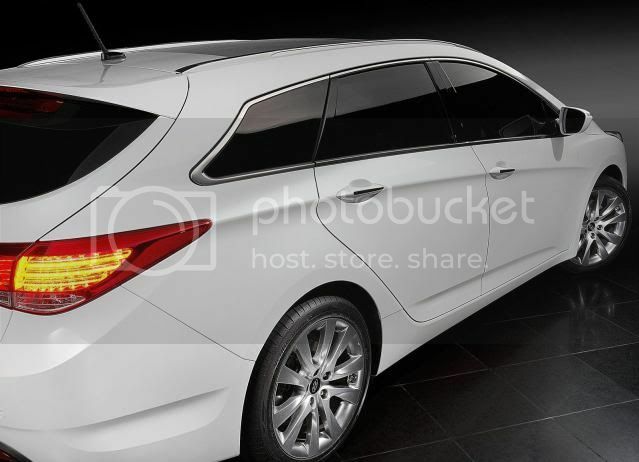 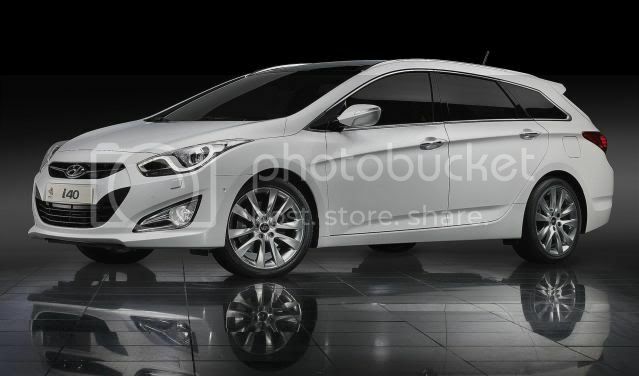 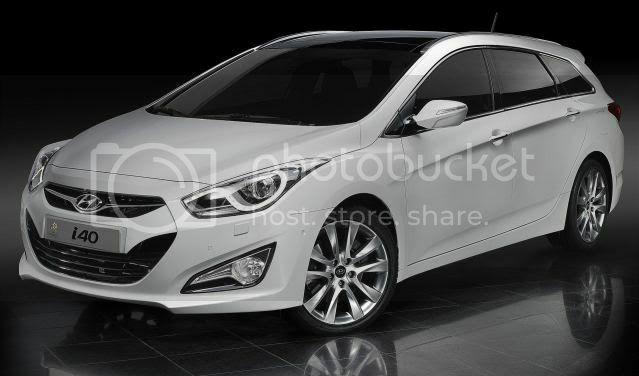 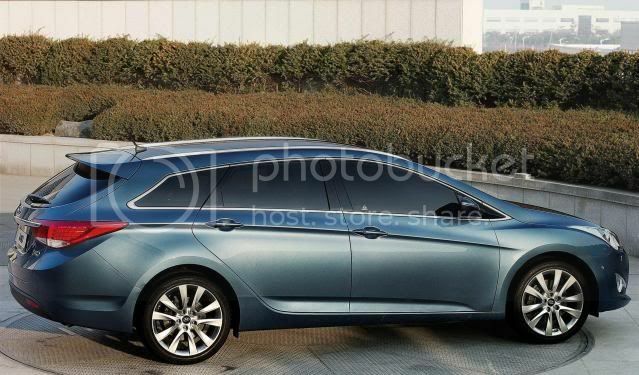 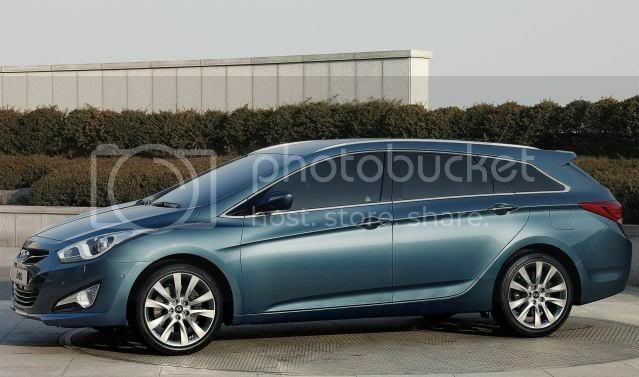 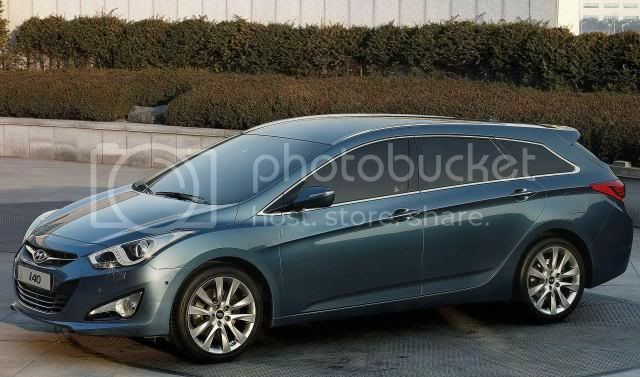 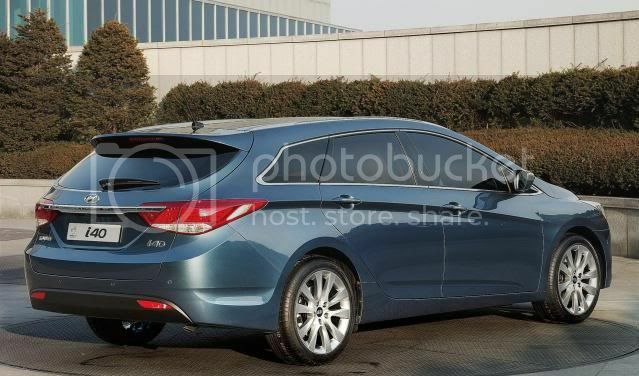 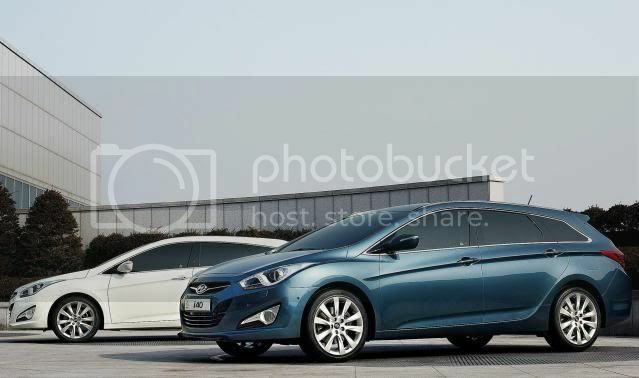 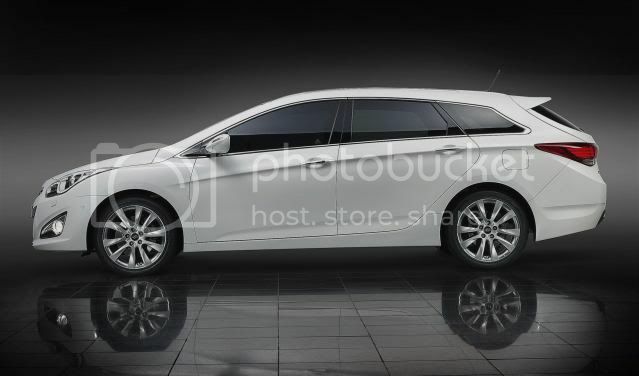 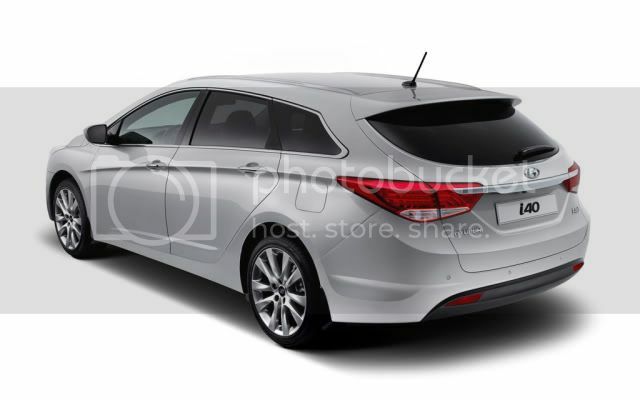 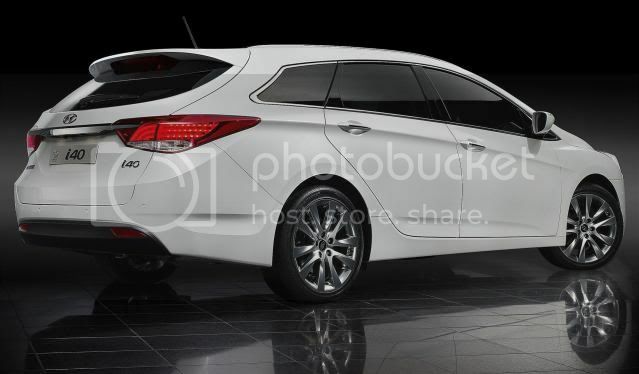 The i40 will arrive as a wagon first in June, to encourage sales, with the sedan following in late 2011. 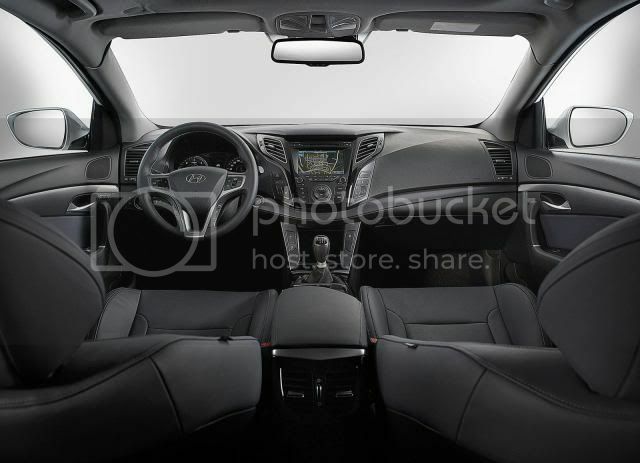 The interior is apparently “high-quality” interior, which the firm claims featured “sculpted shapes and a thoughtful layout”, based around its fluidic sculpture design language. 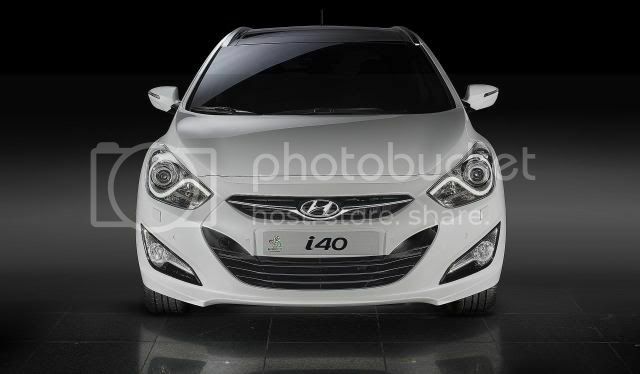 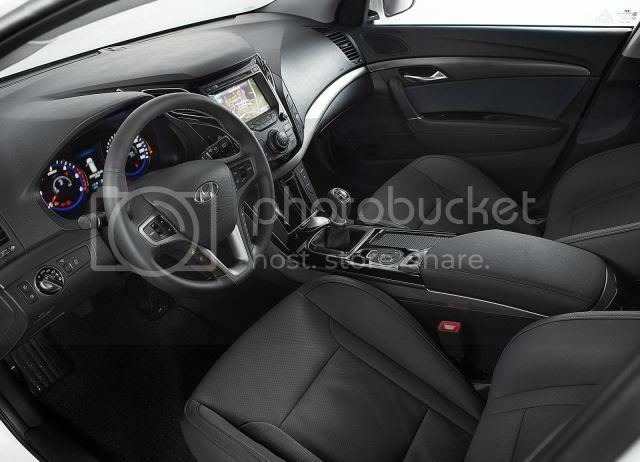 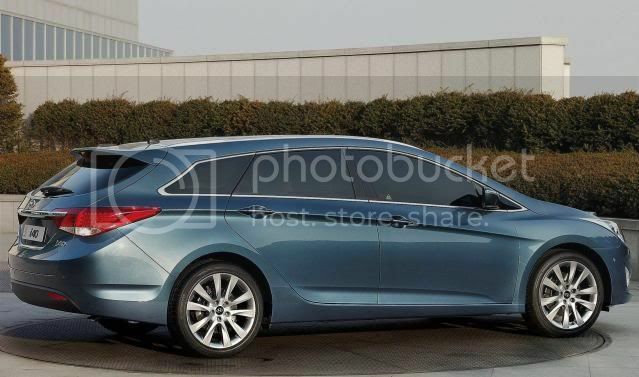 The i40 is expected to feature premium equipment such as heated front and rear seats, x9 airbags, electric panoramic glass sunroof, adaptive bi-xenon headlights, and heated steering wheel as standard. 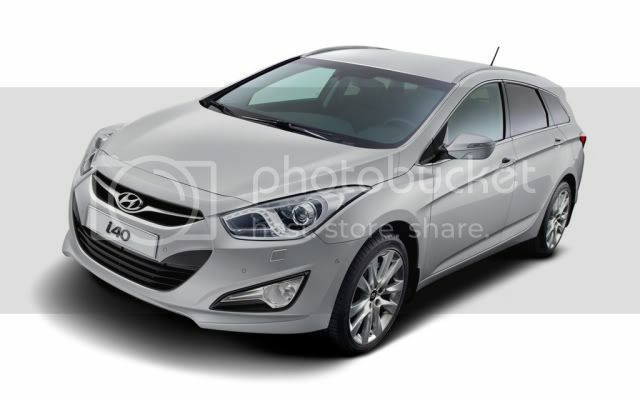 Prices will start at around £17,000.